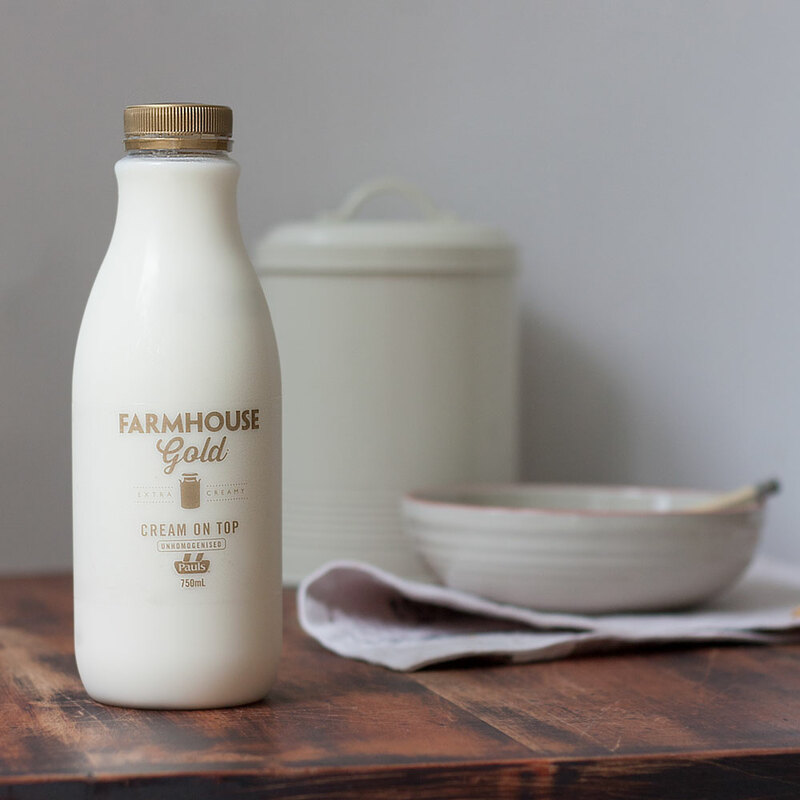 Parmalat – Australia’s leading milk producer asked us to design packaging for Farmhouse Gold. 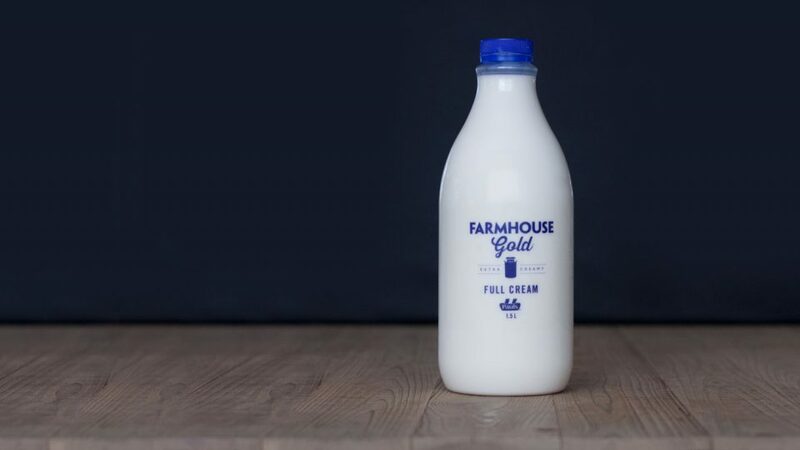 An unpasteurised product reminiscent of the good old days with the cream on top; a bottle of milk in its most purest form. 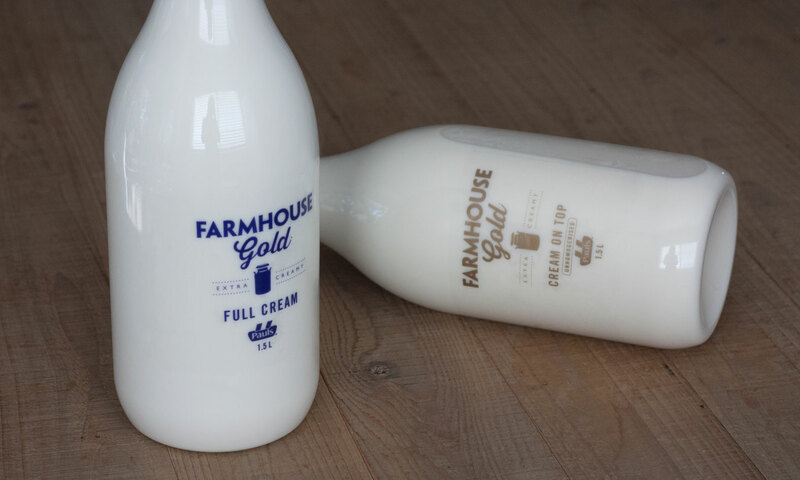 The aim was to leverage sentimental memories of a historic product line, therefore it was critical that the packaging really conveyed the honest nature of the milk. 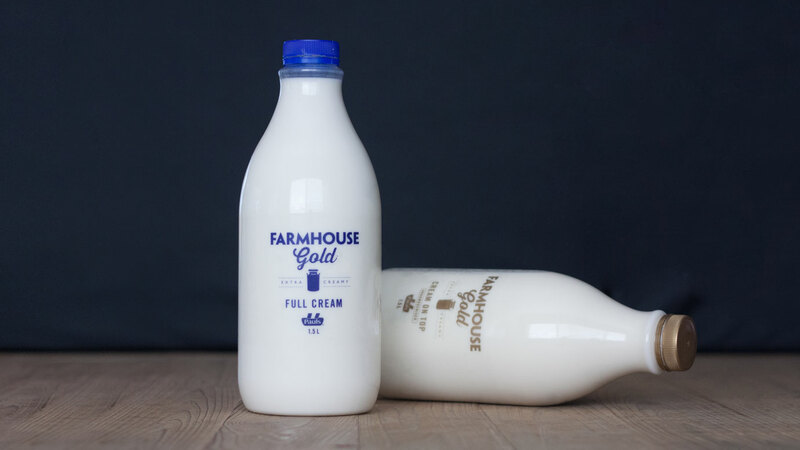 The use of the retro shaped bottle and the simple one tone graphic achieved a packaging design that gives a nod to the past and evokes nostalgia in the consumer.